Squared Away has been organizing homes and helping families move for over a decade. We have seen firsthand how stressful moves can be if not properly planned and managed. With all of the decisions to be made, all of the changes taking place and life going on as usual– it’s no wonder moves can be stressful. We can help! Since 1999 we have helped hundreds of clients move, and we have seen what works and what doesn’t work when it comes to moving families from home to home. The one thing we know for sure – having an experienced team of moving professionals on board will ensure success. And, while we would like to think we are the only missing link to a successful move, we are just a small piece of the puzzle. Finding a reliable moving company, a trusted AV / Tech company for electronic installations, having a handyman on call for the minor, but urgent, repairs – all of these are components that can make or break a move. We have established invaluable working relationships with the key service providers used during the move process, and when working with Squared Away you will have access to our vast array of trusted and reliable resources. Squared Away collaborating and working with these key professionals as one team is what gives us the ability to provide a successful move that is more enjoyable and less stressful for you and your family. We can be involved in as much or as little as you want – YOU are in charge. During the move we can help you with…. After the move we can help you with…. We handle moves of all sizes and are happy to help you with any portion of your move. And, if your schedule demands you be somewhere else during this process, we are happy to do it without you. How it works is totally up to you! We have had moves that have taken two days to complete, and we have had moves that have taken two weeks to complete. There is so much that factors into how long it will take…. How organized were things before the move? How much “stuff” do you really have? Is the house actually ready? Working around painters and electricians can really slow down the process. Will the children be there? Do you feel like you have to purge before things get put away? Do you want it perfect, or just put away? Call us to discuss the specifics of your situation and we can give you a better idea of the time frame for your move. Not every shelf and cabinet in your home needs to be lined with shelf liner, but there are definitely a few areas where it’s a good idea. Simple spills in a pantry can stain and damage your woodwork. Pots and pans can scratch paints and finishes. We’ve seen laundry detergent and household cleaners eat right through paint and wood. And small water leaks in the bathroom can wreak havoc on wood cabinets if left unattended for more than a day or two. Shelf liner is just a layer of protection between the offending item and your hard-to-repair woodwork. It’s easy to clean and it doesn’t have to cost a fortune to install. We’ve mastered the art of cutting liner and use specialty tools to make the process as efficient as possible. Once areas are designated for liner we will take all measurements onsite, for cutting of liner off-site. Cutting the liner off-site gives the client flexibility in scheduling other activities, keeps us out of the way of other work being completed on-site, and allows us to cut in a clean environment without being a distraction or being distracted. 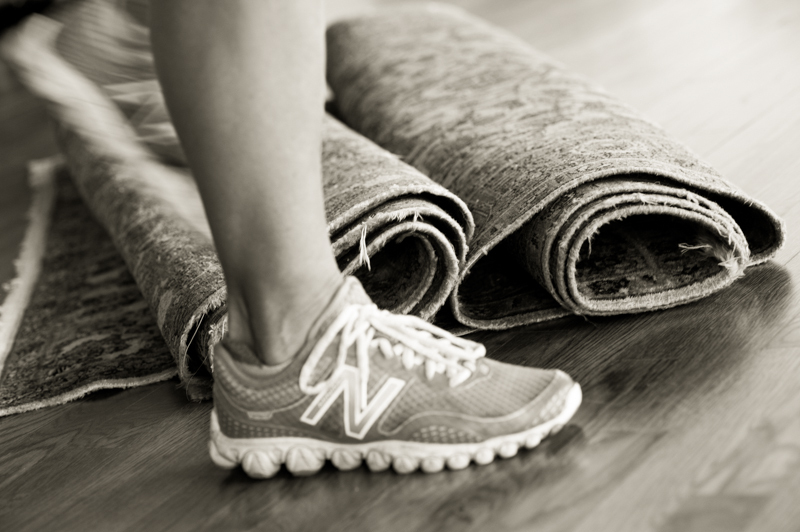 Once you tell us the house is clean and ready for install – we’ll schedule a time to come and install. In order for your items to be properly insured during transport, they must be professionally packed by the moving company transporting the items. 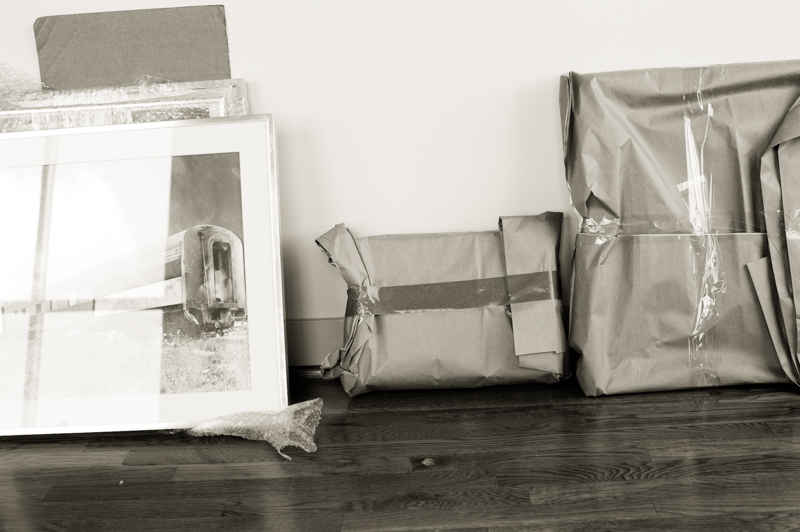 Since we are unable to insure your valuables, and we are not packing experts, we leave this portion of your move to the professionals in the packing and shipping industry. But, while we can’t pack, we are happy to hire a packing company for you and manage the process. 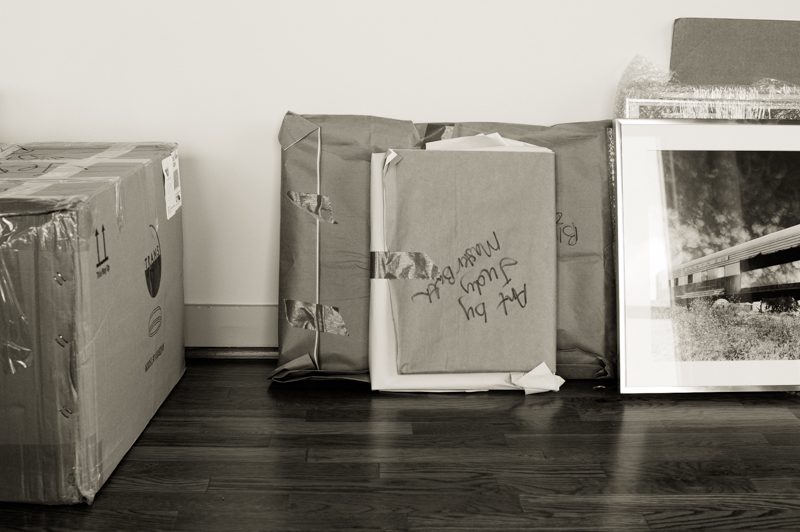 If your goal is to have your boxes unpacked and things put away as quickly as possible without thought to where things would best be placed or how they would best be organized – we aren’t the company for you. Our services are geared toward making the space in your new home as efficient and organized as possible. This requires giving thought to how the space is used, who uses the space, how often items are used, how much you have of each item, the best way to store items, and a multitude of other factors. With our team of experienced and trained organizers, this process is completed quickly and efficiently, but certainly not a quickly as opening a box and tossing it in the first available cabinet or drawer. 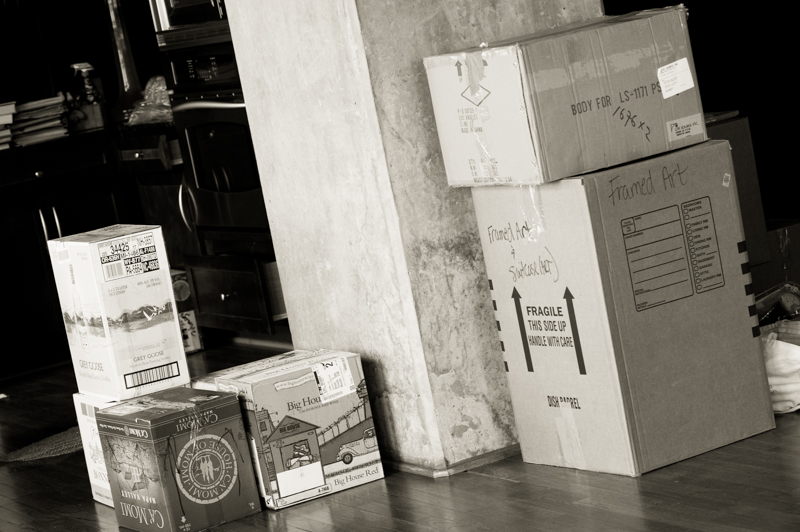 Unpacking and stashing can be done by anyone and you should consider talking to your moving company to see if they can provide an unpacking service. There’s a lot to be said for muscle and brawn when it comes to hauling boxes from floor to floor or moving the couch from one wall to another. While the entire team would like to think of themselves as fit and physically able, the truth of the matter is the muscle and brawn guys get it done in a fraction of the time, with fewer accidents and bodily injuries. We are happy to arrange the hiring and the managing of the experts in this field. Interior design and organizing are two different things and we don’t pretend to possess the talent of a designer. Many of our projects are done working side-by-side with the interior designer with the common goal of making your home perfectly organized and beautifully decorated..
We will unpack and organize all of your art, pictures and decorative accessories so they are easy for your interior designer to find and access.